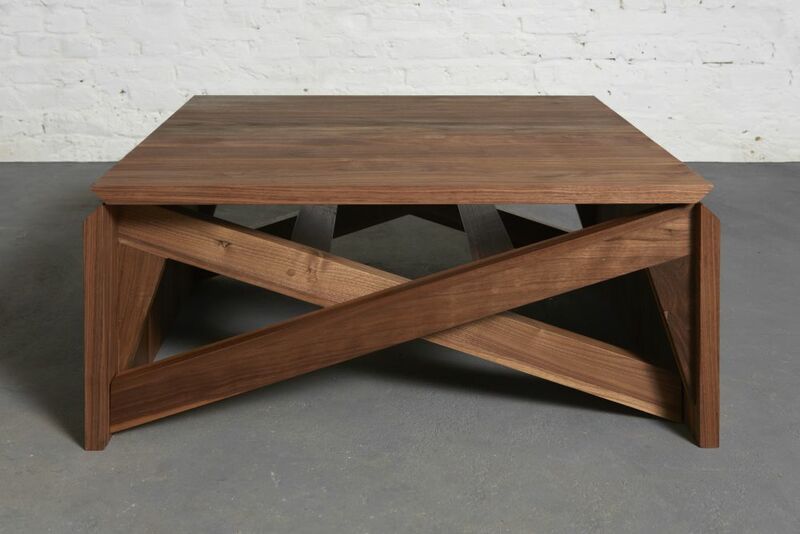 The MK1 Transforming Coffee Table and Dining Table is multifunctional and perfect for small spaces, as it miraculously converts from a coffee table to a dining table in two simple movements. EVEN THOUGH THIS TABLE IS MORE THAN MEETS THE EYE IT’S NOT A ROBOT IN DISGUISE. Materials Solid wood and high grade birch plywood from Forest Stewardship Council managed forests and other controlled sources. Having grown out of the kitchen a long time ago, Duffy London now perform their furniture-making wizardry in a spacious studio in east London.